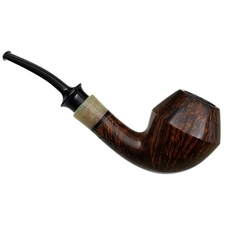 The word "machine" is associated with Tom Eltang in two ways: his own description of the signature Eltang Poker as a "smoking machine", and the description of Tom himself by others as a human "shaping machine". 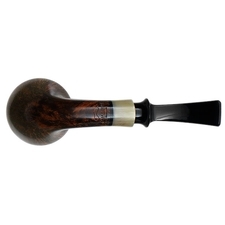 The latter plays a big part in making the Sara Eltang pipes possible, with Tom's seemingly uncanny combination of skill and natural talent for shaping briar applied specifically to designs he finds he is able to shape the most efficiently. 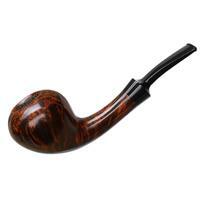 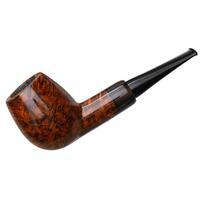 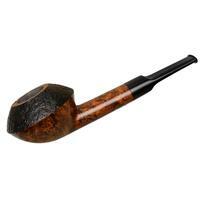 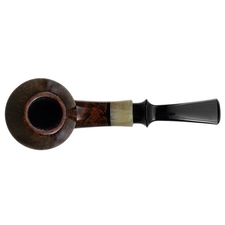 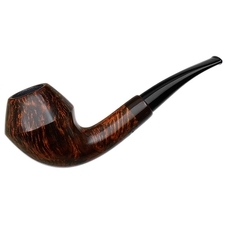 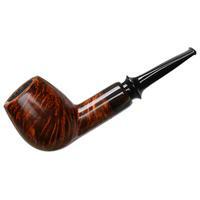 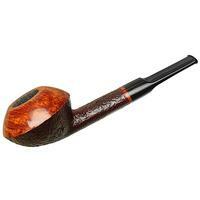 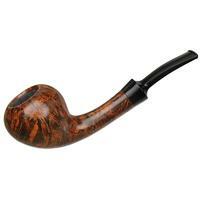 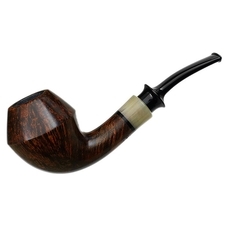 Along with the use of acrylic rather than vulcanite stems, in the end what it gets you is a briar designed, shaped, and finished by Tom, but at well below the usual Tom Eltang price.